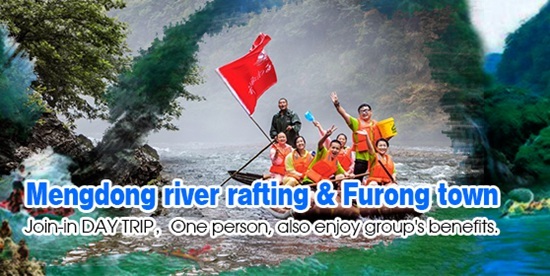 It is an exclusive itinerary,this tour will make you enjoy the beauty of the nature, relax from your work, as well as taking you to explore the culture of Zhangjiajie and Guilin.Welcome to our services! 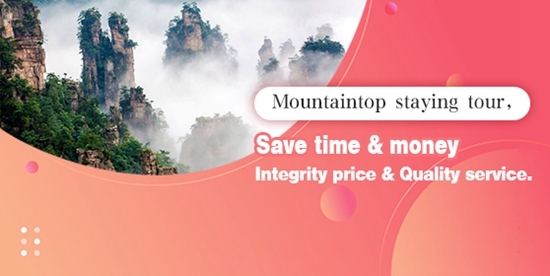 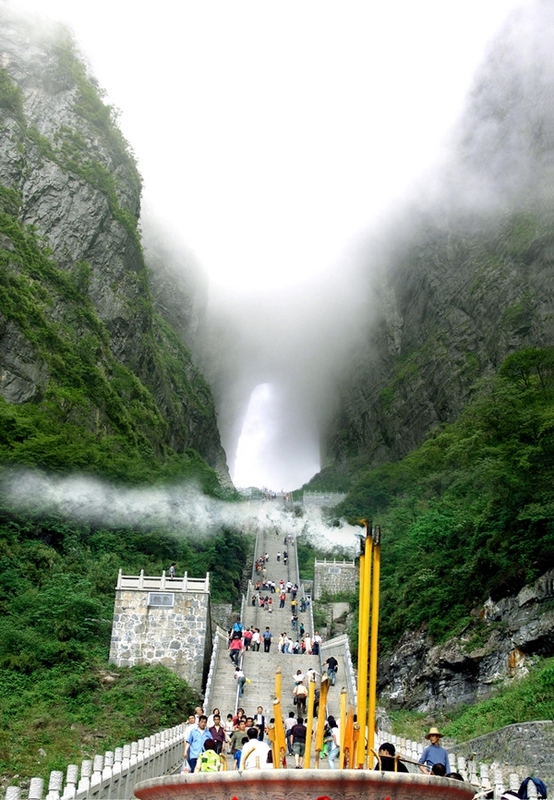 Professional guiding service bring you a relaxed, casual, comfortable travel in zhangjiajie tianmenshan and fenghuang town. 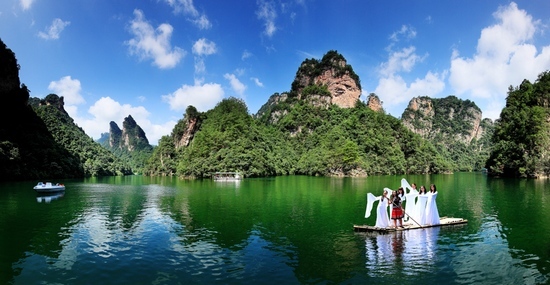 Professional guiding service bring you a relaxed,casual,remote ancient cultural travel in Xiangxi,Guizhou and Guangxi of China. 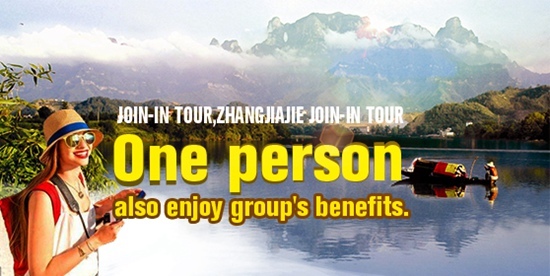 Tour for Zhangjiajie-Fenghuang-Xijiang-Rongjiang-Zhaoxing-Sanjiang-Guilin,Allows you to experience the cultural differences of Chinas minorities. 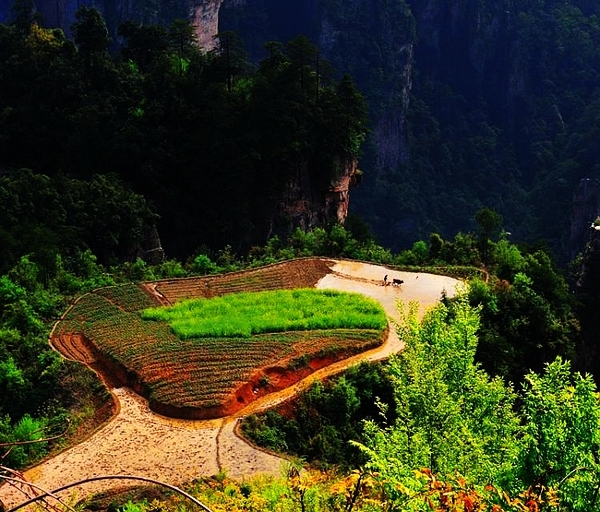 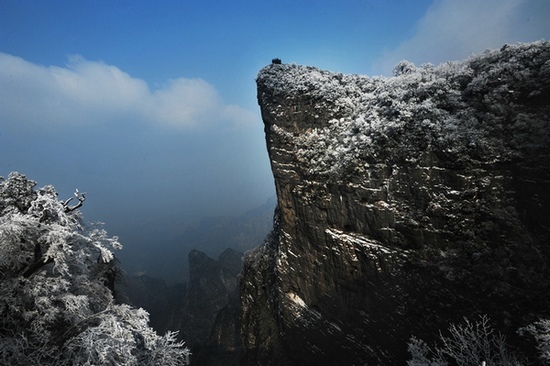 The World Natural Heritage-Zhangjiajie,the Beautiful landscapes in Guilin. 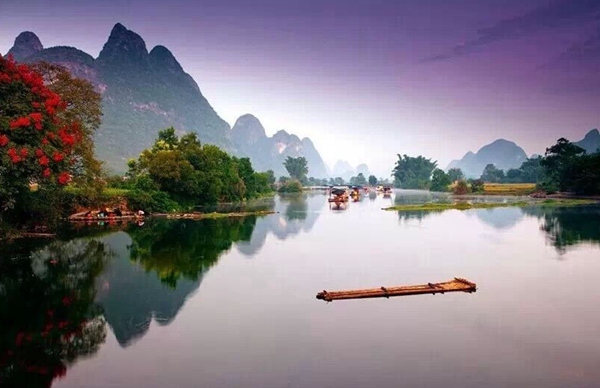 Allows you to experience the cultural differences of China\'s minorities.The World Natural Heritage-Zhangjiajie; Chinas most beautiful town-Fenghuang; Beautiful landscapes in Guilin. 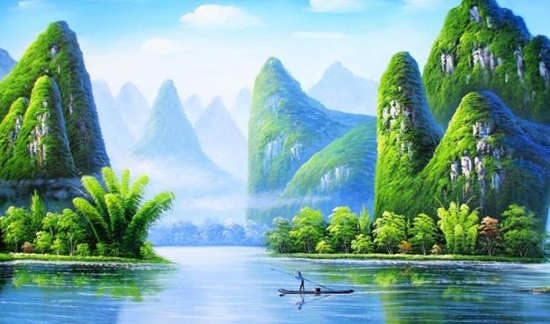 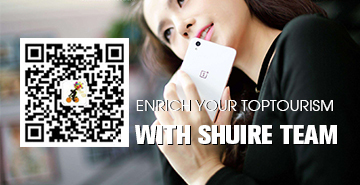 Allows you to experience the cultural differences of China\\\'s minorities.The World Natural Heritage-Zhangjiajie; Chinas most beautiful town-Fenghuang; Beautiful landscapes in Guilin.